At VIVO one of the most important parts of being successful is supporting our local community! 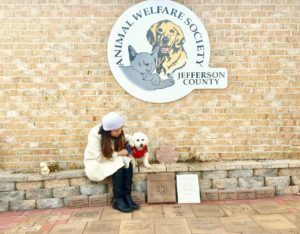 Here are some of the little ways we help out. 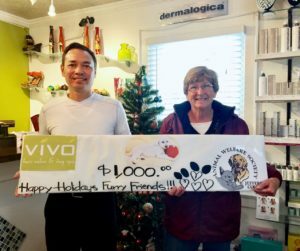 This Thanksgiving 2016, VIVO Day Spa had a Friends-Giving Buddy Fundraiser at VIVO Entertainment & Event Center in Ranson. 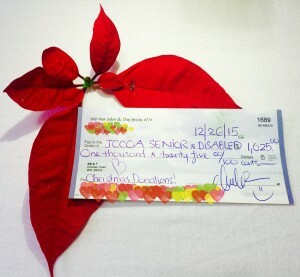 Thanks to VIVO’s supportive guests & clients, they were able to raise $1000 for JCAWS. 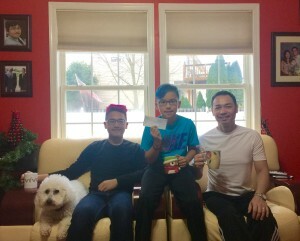 With your support in our businesses, this year 2015, we have raised $1,025 from our Holidays Gift Card Sale for Local Community. 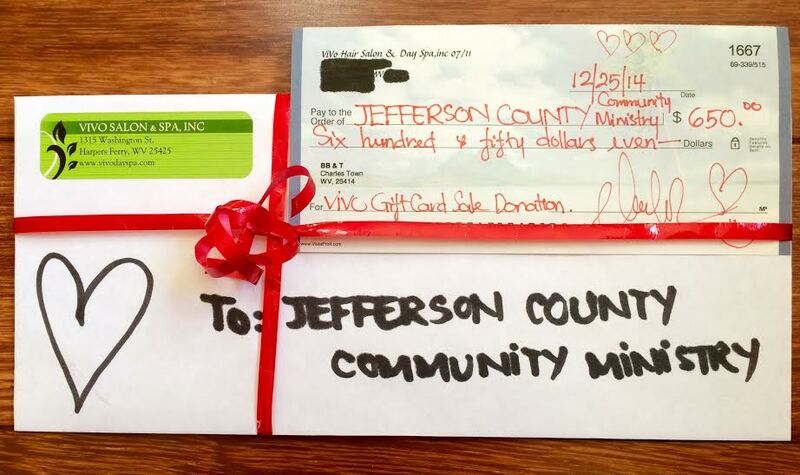 VIVO & their clients helped in raising $650 for the Jefferson County Community Ministry. 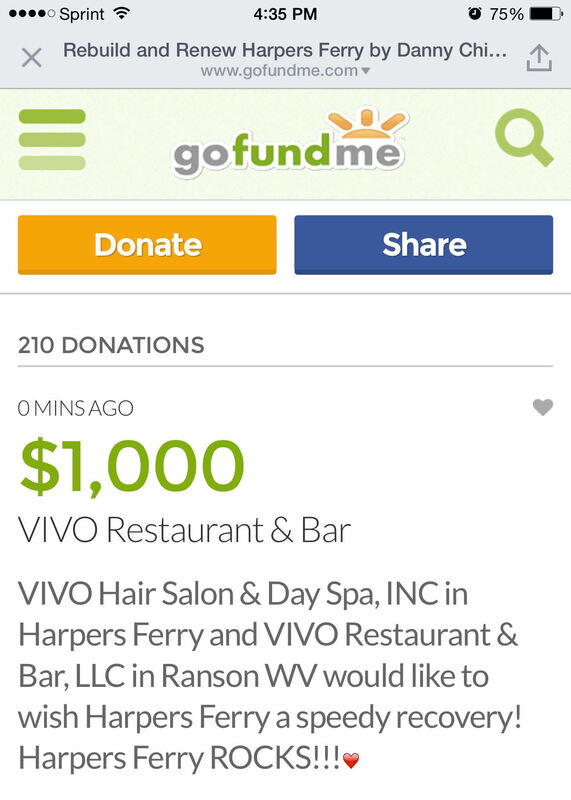 THANKS to your business, today a small fund of $1000 has been donated to help small businesses in Harpers Ferry that got affected in the recent fire. To help them more, please visit Harpers Ferry Strong for more! HARPERS FERRY ROCKS!!!! And YOU rock!!! Thank you!!! Happy Sunday!! !